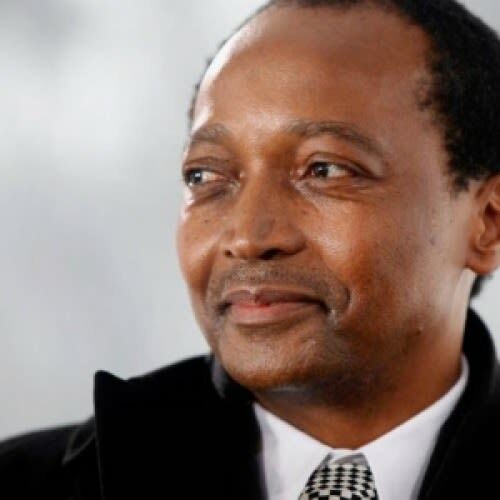 Billionaire Patrice Motsepe’s African Rainbow Capital (ARC) will soon own 100% of TymeDigital, forming South Africa’s first black-owned commercial bank. VBS Mutual Bank, although black-owned, is not a commercial bank. TymeDigital will aim to provide affordable and accessible banking services through partners of which Pick n Pay and its Boxer stores are the largest. The bank will aggressively target unbanked and underserved South Africans as well as small and medium-sized businesses. The Money Show’s Bruce Whitfield interviewed TymeDigital CEO Sandile Shabalala and Johan van der Merwe, co-CEO of ARC. We’re aiming to open the bank towards the latter part of this year… we’re very close.